The time is right for myopia control. Are you ready to make time to participate? Beyond practice building, myopia control is a vital and necessary service that with effort can be a part of most optometric practices. ODs have long internalized the consequences of myopia, and in particular understand the possible pathological implications of high myopia. But, the public has never gotten past, “Oh, my son’s glasses have to be made stronger? That’s too bad. 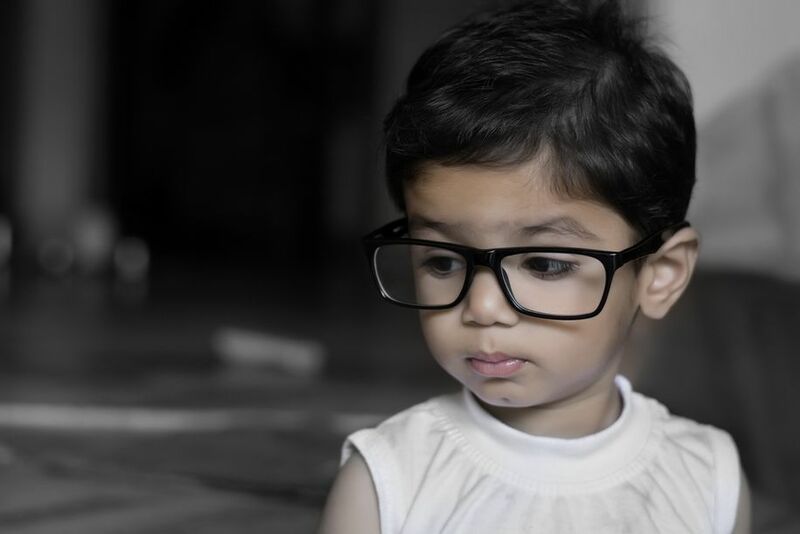 But as long as he can see with his new prescription, that’s fine.” As kids become more myopic, the time is now to do something about it in your practice. Like any new clinical service, you first need to get educated and equipped. Take the necessary courses, get up to speed on studies, and visit the handful of practices around the U.S. who are already doing this, and doing it right! As you’ll learn during your training, while readily in the purview of optometry, many who say they practice myopia control really do not. It is critical for these young patients to do this the right way, or like any service you might not provide (like for example Vision Therapy or Low Vision), refer to a colleague who can. Essential equipment is, at a minimum, a high-quality corneal topographer, that you take time to learn to use beyond the factory default settings, and a means to measure axial length. Your staff also needs to be educated to confidently answer parents’ questions, both initially and during the rest of the process. For example, odds are you already told the parent that what you’re doing is an off-label procedure, but somewhere during your 45-minute discourse, they missed that important message. Staff members need a higher level of compassion and understanding as they will often be in frequent communication with apprehensive and sometimes emotional parents. While the whirlwind of primary care phone calls and eyeglass adjustments marches on and can consume a practice, myopia control parents must be given undivided attention and time for this segment of your practice for it to thrive. Configure your office schedule in preparation of adding this service. I’d recommend blocking out two hours per case. The additional time is necessary once you realize you’re likely to be chasing a squeamish 6-year-old around your exam room with an A-scan probe, or doing your best to get rock solid initial topography maps. Regardless of the clinical testing, you’ll be spending a lot of time talking to parents and answering their questions based on their “Dr. Google research.” It’s not unusual that this interaction alone with parents can take 30-45 minutes. If kids are very young and possibly restless, this initial consultation visit—as well as some follow-up visits—might need to take place over two visits, so plan accordingly. To that point, should you use one of the many available custom contact lens alternatives, leave ample time for I&R training, and consider that being performed, at least initially, by the doctor. Finally, in light of the requisite extra chair time, and my comment about, “too busy to make more money,” make sure to set your fees accordingly. Myopia control is a needed service and optometry is uniquely qualified to provide it. If you do it, just like with medical eyecare, go “all in” with education, technology and the time commitment needed for the betterment of your young patients. What are your thoughts on myopia control? Leave a comment below.